This program is part of a PBS series that takes the viewer to some of the world's wildest and most scenic places. 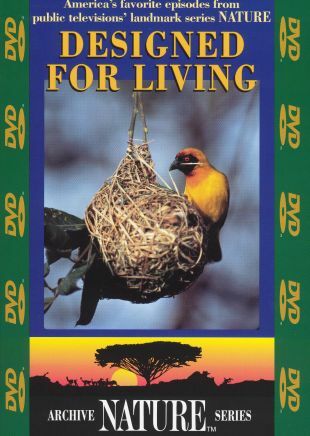 This episode presents a tour of some homes in the animal kingdom. From the tiny nest of the hummingbird to the den of the mountain lion, animals adapt their living accommodations to suit their environment. Breathtaking photography captures creatures great and small as they build their shelters and stock up for the mating and winter seasons.